The junior section of the club caters for young athletes from school years 7 to 13 though as athletes progress through the years they are increasingly integrated with the senior training groups as standards suit. Broadly we are split between a coaching group offering a focus on all round conditioning and development towards for runners and a coaching group that specialises in the power and technique events of track and field – short sprints, hurdles, relays, jumps and throws. Certainly we encourage athletes in the lower years to mix between groups so as to benefit from a broad athletic background before perhaps choosing to specialise in later years. Training primarily operates from Footes Lane on Tuesday and Thursday evenings meeting at 6:00pm to 7:30pm. Athletes sign in on arrival in the club room. According to season sessions also take place at the weekends at various venues. The Junior Endurance section operates a Yahoo Group ( groups.yahoo.com) for sending out weekly emails detailing training, races and other information. The list is by approved invite only and is available only to club members. To receive the emails and have access to the Yahoo Groups web page it will be necessary to set up a Yahoo identity and be invited onto the list. Email the club with either your Yahoo ID or the email address you wish to use to receive the emails. Additionally some closed Facebook groups are used for each of the training groups – inquire with group coaches if these apply to your group. New members are welcome at any time and can come down for a few trial sessions. 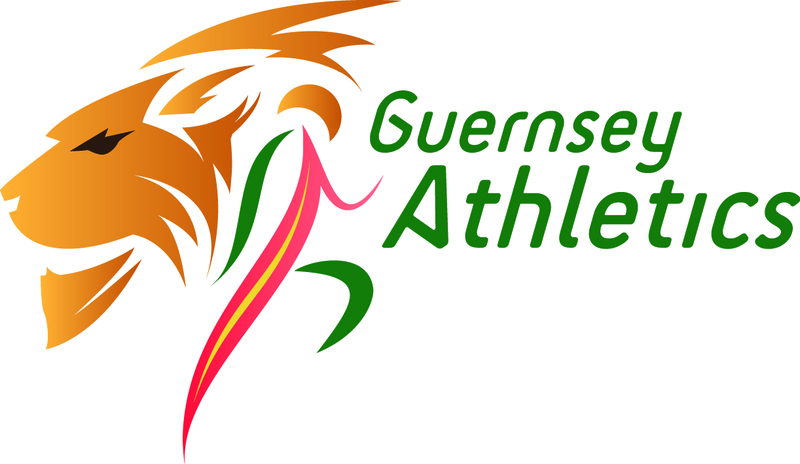 If you then want to join the club then please fill out & return a membership form, medical form & facility fee invoice, please email club@guernseyathletics.org.gg for forms. If you’re not sure about what’s happening, or you’ve got any questions please talk to one of the coaches. Fancy That in Trinity square now stocks club race kit, hoodies etc. The booklet of athletics standards can be downloaded here. The standards provide all athletes across all age groups with targets that they can aspire too. Junior athletes on achieving standards can buy tracksuit badges to recognise their achievements. The England Athletics web page is here. Locally we organise many events primarily cross country in the winter and track and field in the summer. Look at the calendar and events section of this website for more information.